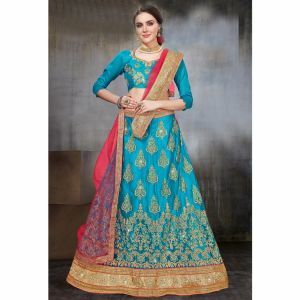 Lehenga Cholis are popular forms of Indian dresses for women who look elegant and classy in the attire. 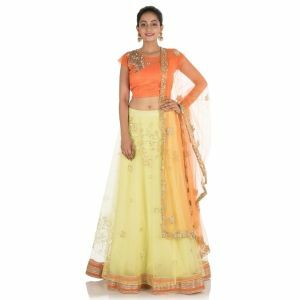 Kolkozy.com presents an array of gorgeous lehengas and cholis on its site including stitched and unstitched lehengas, designer lehengas, readymade lehengas and the like. 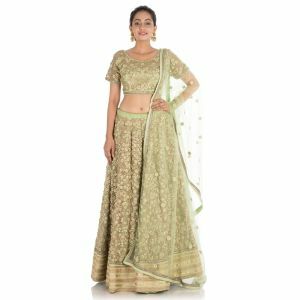 Girls across India prefer lehenga cholis for their traditional weddings and as a general outfit for ceremonies and occasions. 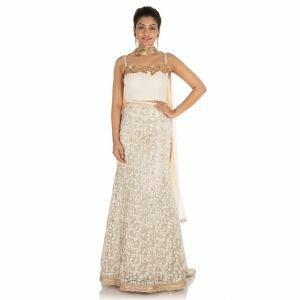 The lehenga looks extremely glamorous and very traditional at the same time. 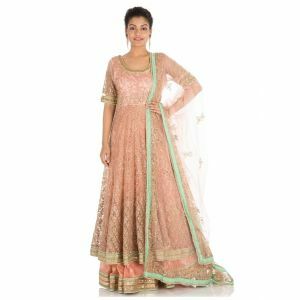 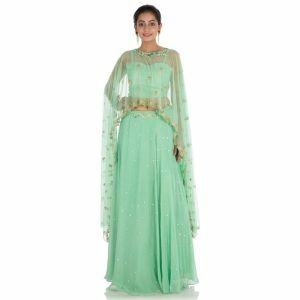 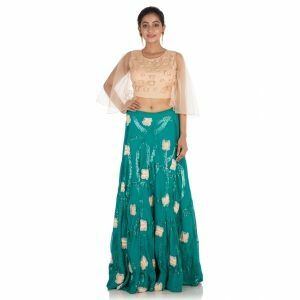 The lehenga choli consists of a skirt, a top along with a dupatta draped on the shoulders, which resembles a stole for the complete Indian look.